This is the fourth part of my series on the most interesting things to see in Tokyo, with numbers 8-10 on my list. These are only my opinions, but you really can’t go wrong with any of them! 8. Check out Shibuya – If there is one place that is burned into the public’s popular perception of Japan, it is that of the insanely busy pedestrian crossing and flashing neon lights – this is Shibuya. A trip to Shibuya is made with three things in mind: shopping, partying or people watching – and you’d have a fantastic time regardless of your purpose. My recommendation? Do all three! Tackling Shibuya can take a few forms, as it can be a day unto itself or butted onto the end of a day that begins with Meiji Jingu, Harajuku and Omotesando. I would say anyone who can should come here twice – once during the day to actually see it and at night to see it come to life and just how busy it can get. The busy crossing of note is Hachiko Crossing, home to the faithful dog statue and meeting place for all in Tokyo. Seriously – watching hundreds of people cross the street every minute is a sight to behold. Getting to Shibuya is easy as almost every train seems to have a stopping point here, but most will take the Yamanote loop. If you want your mind blown – make this your first stop on your first night in Tokyo. When to Visit – All year. 9. Kamakura Day Trip – I cannot recommend this place highly enough (keep in mind, this list is in no particular order!) but I lament that it’s a bit of a cheat, as it’s not in Tokyo. Home to the former capital of Japan and the second largest Buddha statue in the country, Kamakura is that cool little beach town that makes for a great relaxing day away from the insanity of Tokyo proper. A trove of temples in itself, the Kamakura area is great to just walk around in even if you don’t see a single temple. The giant Buddha is reachable via trolley after taking the Shonan-Shinjuku line from Shinjuku station and the temple it resides in is a shadow of its former self, having been washed away by a tsunami centuries ago. I took everyone who came to visit me here and it was definitely a highlight of their trip. When to Visit: All year, but most beautiful (and crowded) for spring cherry blossoms. 10. 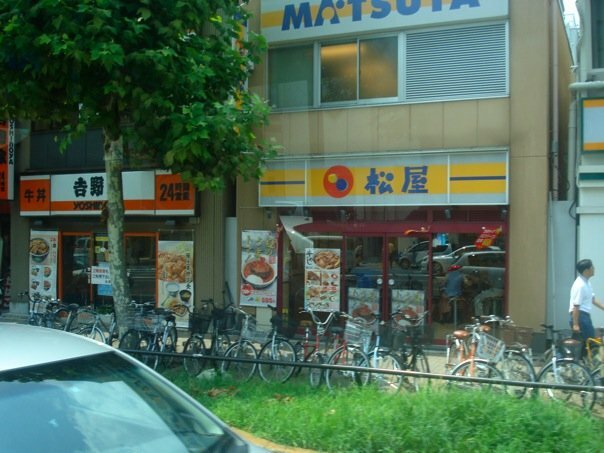 Grab Some Matsuya or Yoshinoya – The staple fast food of Japan is one that you can enjoy without talking to anyone (ticket from vending machine! ); it can be ordered and eaten in less than 7 minutes – great for catching that train to anywhere. Both restaurants are virtually identical and the price is basically the same for the same thing – a beef bowl with rice. Sure, there are other options but for under 500 yen, why mess with perfection? 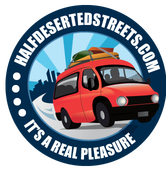 When to Visit: All year – they’re businesses!